for $960,000. This building was built in 2008 on a lot size of 108,900. 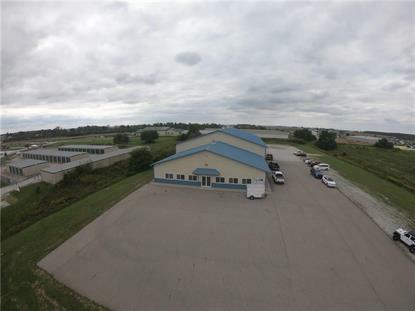 Very large retail/warehouse/ manufacturing building close to Honda Plant. Over 15, 000 square foot of space in this building. Currently leased and set up as a retail store and warehouse. Front retail/ office section 3600 square feet with 12 foot ceilings. Back warehouse/ manufacturing section 12, 000 square feet with three 14' overhead doors and 20 foot ceilings. There are two restrooms and the building with plumbing under the slab for two additional more. Utilities can be separated between the front and back with plenty of room to expand the building on the 2.5 acre lot. Please do not disturb tenant.